Media Bypass is now available for Microsoft Teams Direct Routing. 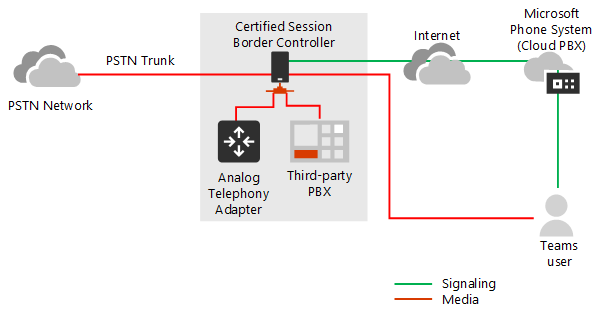 Microsoft Teams calling can be connected to SIP trunks using Direct Routing. Media bypass enables you to shorten the path of media traffic and reduce the number of hops in transit for better performance. 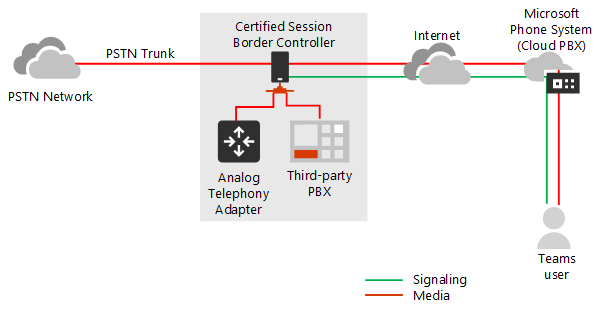 With media bypass, media is kept between the Session Border Controller (SBC) and the client instead of sending it via the Microsoft Phone System. Without media bypass, media will flow via either Amsterdam or Dublin (where Microsoft data centres are deployed) and back to the SBC in Frankfurt. The datacenter in Europe is selected because the SBC is in Europe, and Microsoft uses the data centre closest to the SBC. While this approach does not affect call quality due to optimization of traffic flow within Microsoft networks in most geographies, the traffic has an unnecessary loop. Media bypass leverages protocols called Interactive Connectivity Establishment (ICE) on the Teams client and ICE light on the SBC. These protocols enable Direct Routing to use the most direct media path for optimal quality.